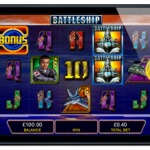 Of all the different types of gambling slot machines, surely the “classic” slot machine type is still the most popular. 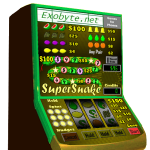 Sometimes called creative names like the “One Armed Bandit”, its popularity has never faltered over the years. 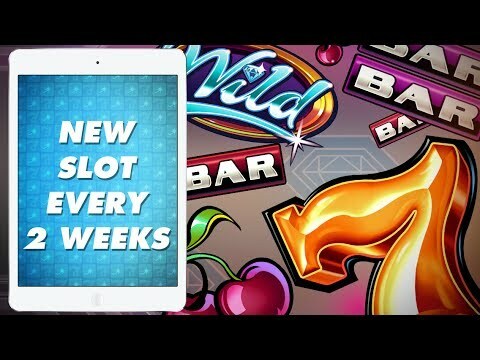 There’s a whole market for it, and developer Gamesys has jumped right into that market with JackpotJoy Slots. It’s free for smartphone and tablet that run either on iOS or Android, and can be used straight away after downloading. It’s not play-to-win, which is a bonus. Players from all over the world have given this app a rating of 5 stars. 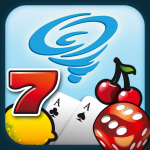 Gamble for as long as you like without ever losing a single penny; that’s what this app stands for, because there is no real currency involved. It’s like you’re in a virtual casino, and the chips are the currency, but they don’t stand for anything. It’ll still make you feel like you’re the richest man or woman alive, though. 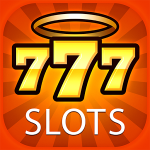 Play over 100 different jackpot slot games with this app. 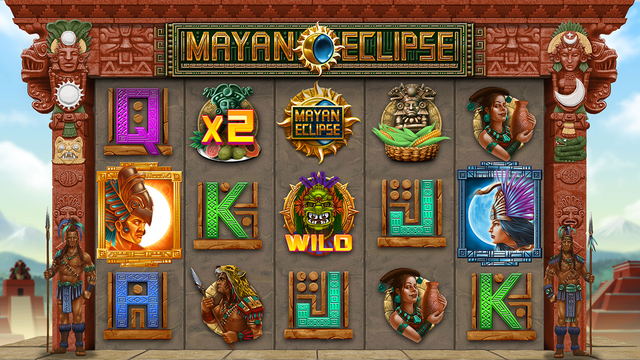 Each individual game has its own sounds, vibrant colors and beautiful graphics. Even though no real money is used, the app is still not suitable for children. The recommended age is 21 and over.